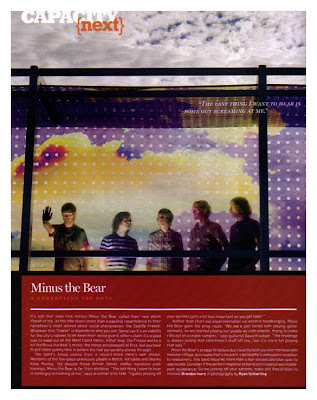 My shot of Minus The Bear finally ran in URB magazine. 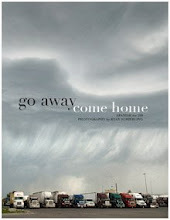 What was that, three months ago? *Update - And the invoice was finally paid, some nine months later!